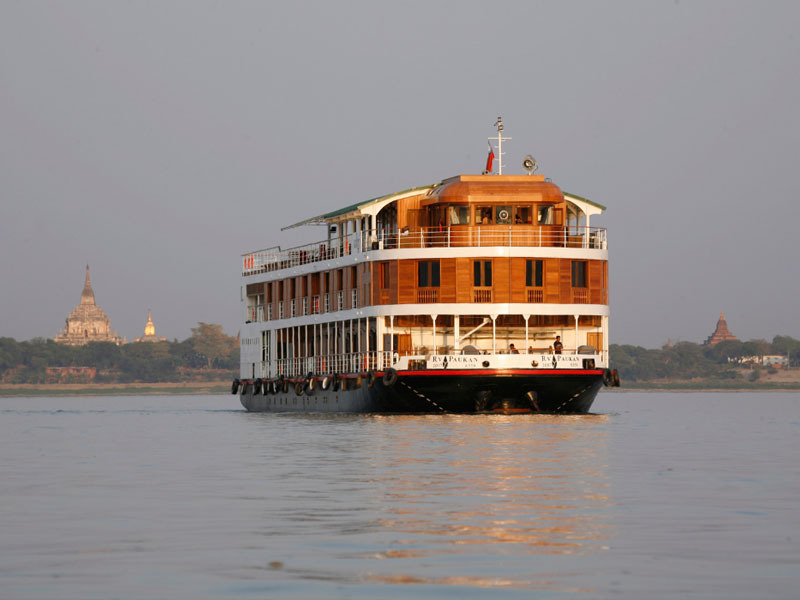 Originally the old indian had known Myanmar as ‘Byama’. The earliest word of Myanmar came out in the area of Bagan especially in Taungoo Ni stone-inscription. In the 15th century, ‘Burma’ is firstly named by Portuguese who came to trade. Throughout the time of British’s colony, English used ‘Burma’ for Burma ethnicity. Burma is an ethnicity among national races. The word of Myanmar embraces the national races of Kachin, Kayar, Kayin, Chin, Burma, Mon, Rakhine and Shan. It named Myanmar which refer all kinds of race that live together in the Republic of the Union of Myanmar in unity. The Country's former Capital is a city of history and mystique, where traditional and colonial Burma go hand in hand with a rapidly developing urban environment in spite of all it's "political" problems. By far the most awe inspiring of Myanmar's religious shrines is the Shwedagon Pagoda, built over 2,500 years ago when Yangon was just a coastal fishing village. According to legend, this tremendous bell-shaped stupa, which towers over 300 feet, is the final resting point for eight hairs of the last Buddha (Siddhartha Gautama). The stupa itself is surrounded by an amazing collection of smaller stupas with terraces and bells amassed over a period of 25 centuries. 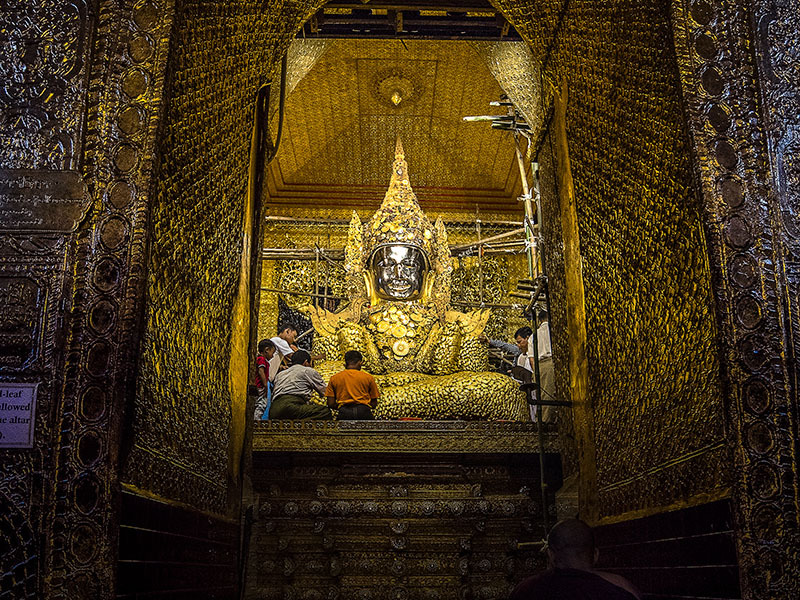 One of the richest archaeological sites in Asia and at one time considered the world's foremost religious center. 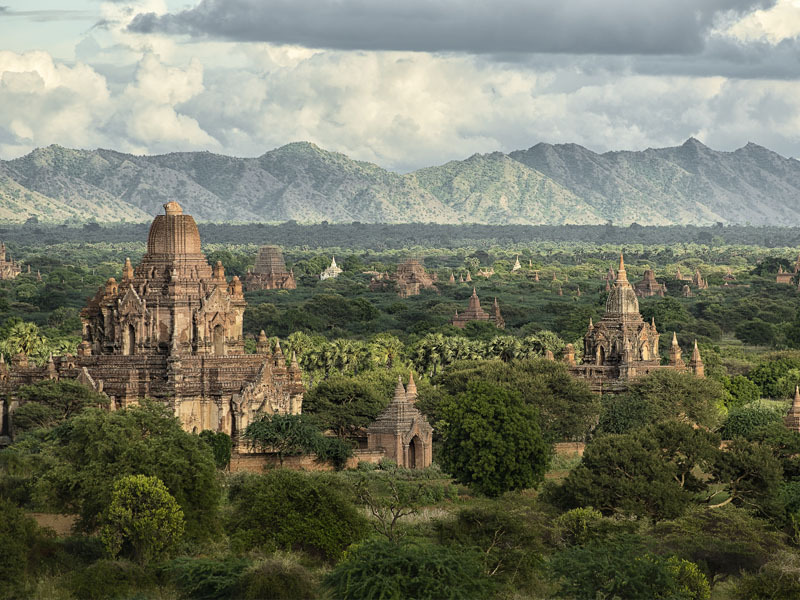 This huge area contains thousands of pagodas, stupas and temples, all set in a vast dusty plain beside the Ayeyarwaddy River. For an intimate glimpse of the supreme architecture unique to this bend in the river, you can travel by a horse-drawn carriage to explore the splendor of the Buddhist frescoes and detailed sculpture. Unforgettable sunrise's or sunset's at Thatbyinnyu Temple for stunning views of the stupas and pagodas that dot the sprawling plain. also the Ananda Temple, one of Bagan's finest and best preserved monuments.